An open-world, narrative exploration adventure, based on philosopher Henry David Thoreau’s classic book, Walden. Can you balance your basic needs for survival against your search for beauty and the sublime? You’ll find the answer in Walden, A Game from USC Game Innovation Lab out now for PlayStation 4 and PC. The open-world, narrative exploration adventure won in the categories “Game of the Year” and “Most Significant Impact” at the 2017 Games for Change Festival. It is based on the story from Henry David Thoreau, who lived alone in the woods at Walden Pond. He decided to start this two-year experiment on July 4, 1845 with the goal to live deliberately and front only the essential facts of life. 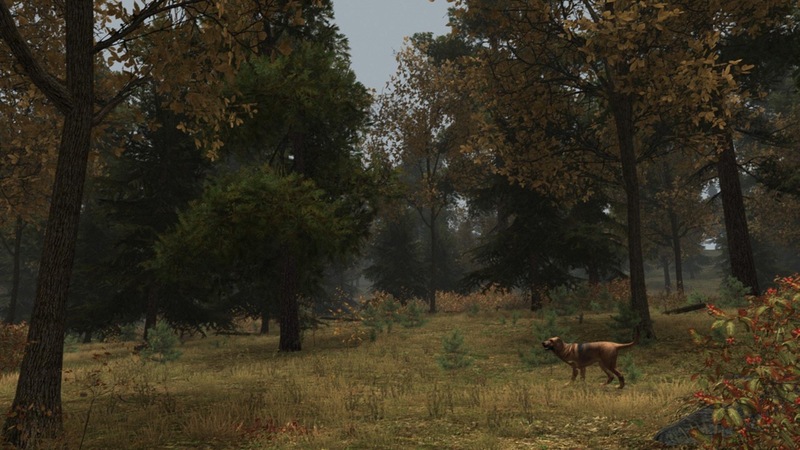 In Walden, A Game you can take on Henry’s adventure in living simply in nature and a changing natural environment. Build a shelter, grow your own food, go fishing and discover the wildlife. There is no right or wrong way to play as you shall get inspired by fundamental ideas like personal happiness and the natural world. On your journey you’ll be accompanied by the voice of Emile Hirsch (Into the Wild) as Thoreau. Walden, A Game is available via the PlayStation Store for $18.99. You can also purchase it on www.WaldenGame.com and GameInnovationLab.itch.io/Walden.